By mapping biodiversity we can also identify areas of special interest, such as areas of endemism, areas that have unusually high levels of diversity (sometimes called hotspots), or areas with very low diversity (biodiversity coldspots). Because endemic species are unique to one region, they are usually of special concern for conservation. High areas of endemism are also usually associated with high species richness (see Gaston and Spicer  for references). Biodiversity hotspots are priorities for conservation because they represent concentrations of diversity (Sechrest et al., 2002). Although a biodiversity coldspot is low in species richness, it can also be important to conserve, as it may be the only location where a rare species is found. 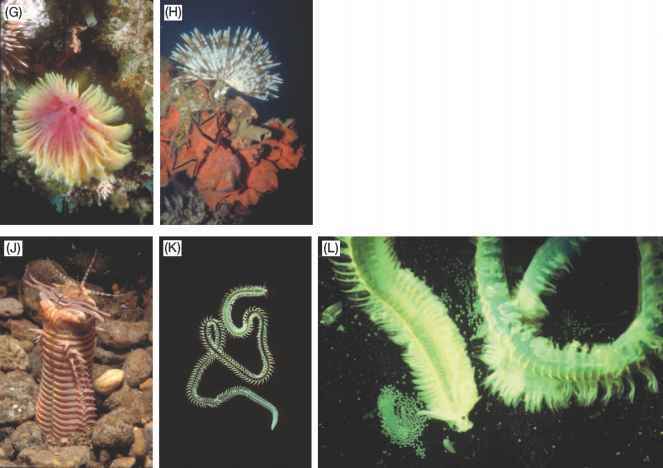 For example, extreme environments (in temperature, pressure, or chemical composition) inhabited by just one or two specially adapted species are coldspots, but they still warrant conservation because they represent unique and biologically and physically interesting environments. Conservation managers should consider all levels of spatial diversity when developing conservation policy, especially the alpha and beta diversity. Hunter (2002) provides a concrete example: a program to create forest clearings can increase the beta diversity of an area by creating additional forest edge areas that are colonized by more numerous species than are found in uncut forest. This will increase the beta diversity of the forest region. However, some species that are deep-forest specialists may be displaced as a result of the forest clearings, and so the alpha diversity of the forest itself is reduced.